Do you remember these? We used to get smaller versions when we were kids, but I’d never seen one quite so elaborate until I found this at Pearl River. 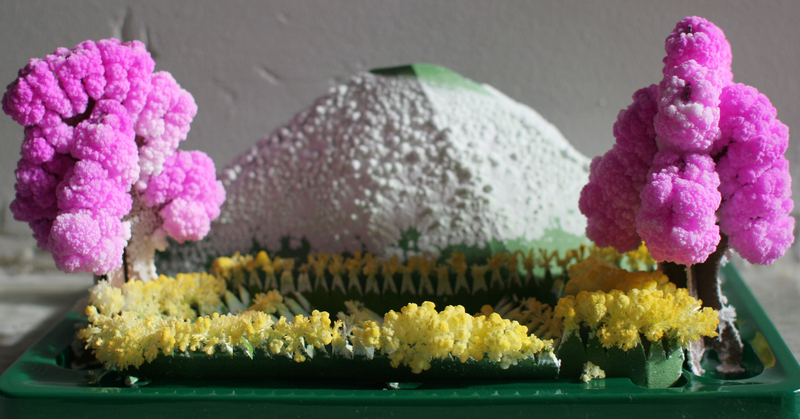 This Mystical Garden by Toysmith has cardboard trees, grass and a mountain to assemble before the mystery liquid is poured into the base. 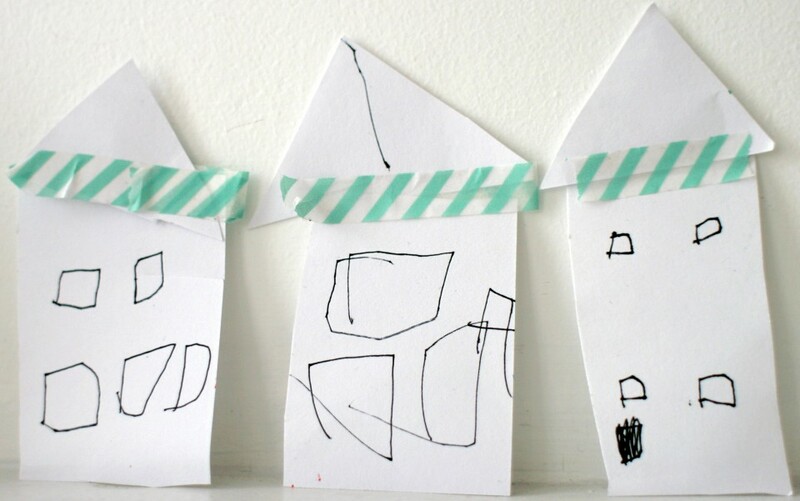 (This assembly is best done by an adult). Our crystals formed within the hour and were done growing within 10 hours. 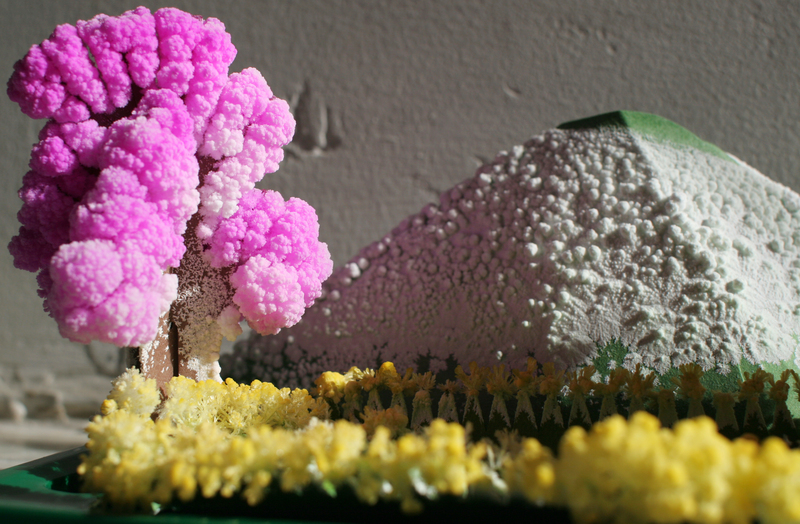 The mountain really looked like it was growing snow and the trees bloomed cherry blossoms. Kids should not touch the crystals or liquid, but these are pretty amazing to watch grow on a shelf. 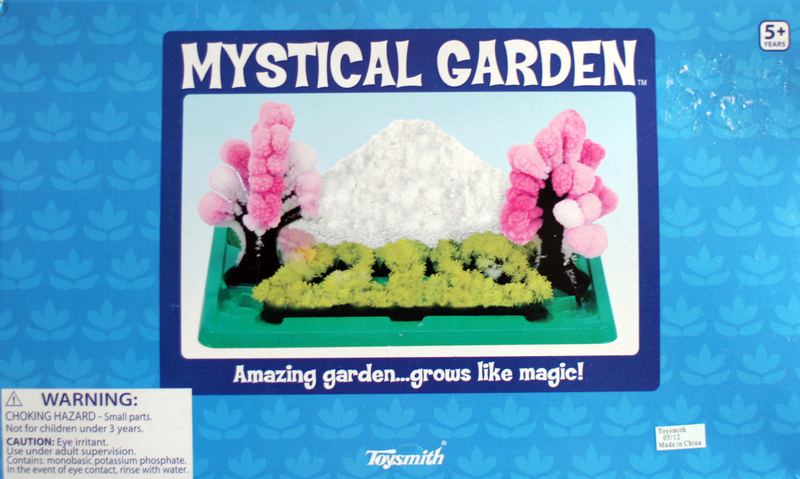 The small price tag makes this Mystical Garden a fun party favor or add-on gift for kids. Magic. I’m so obsessed with this. Still.